Avoid overexposure while shooting with your DJI Zenmuse X5/X5S using this ND8 Graduated Filter from PolarPro. This filter reduces the light that reaches the sensor by 3 stops, helping to improve the camera's dynamic range and properly expose footage. 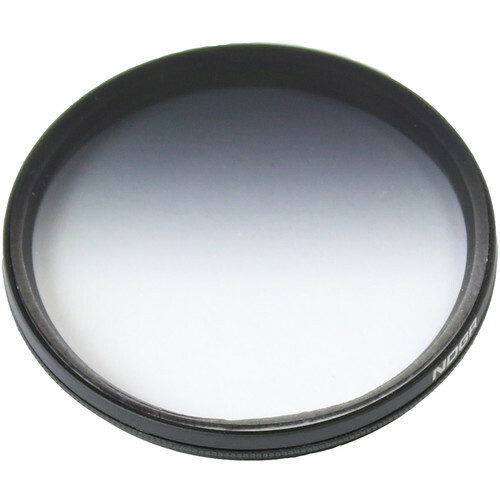 This filter is designed specifically for the DJI Zenmuse X5/X5S gimbal and camera platform and can easily be installed via its precision- threaded aluminum design. At only 5.9g, it won't hinder gimbal movement, meaning the camera will continue to operate safely and smoothly. Box Dimensions (LxWxH) 4.3 x 2.6 x 0.7"